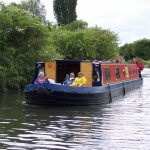 Stort Challenger is our dual use boat and is available for holiday hire reservations and day hire. 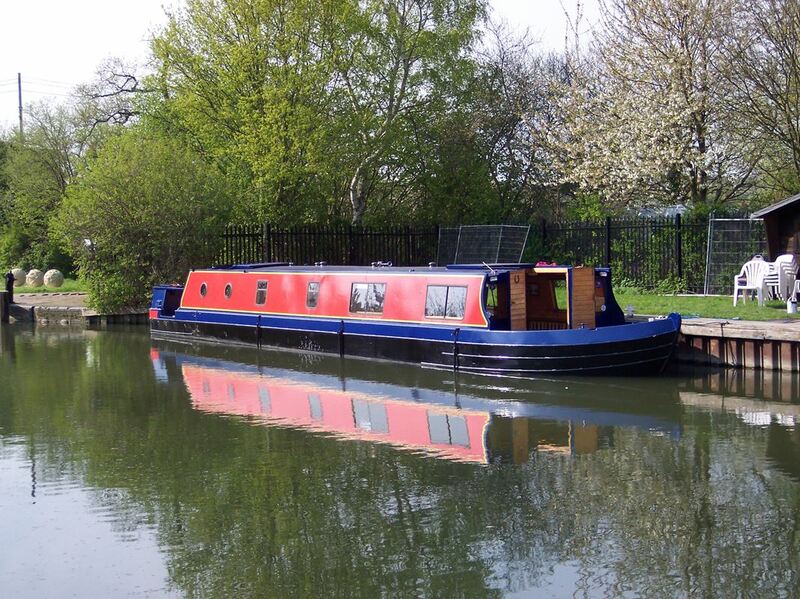 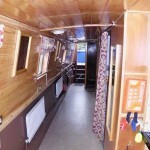 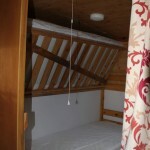 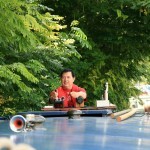 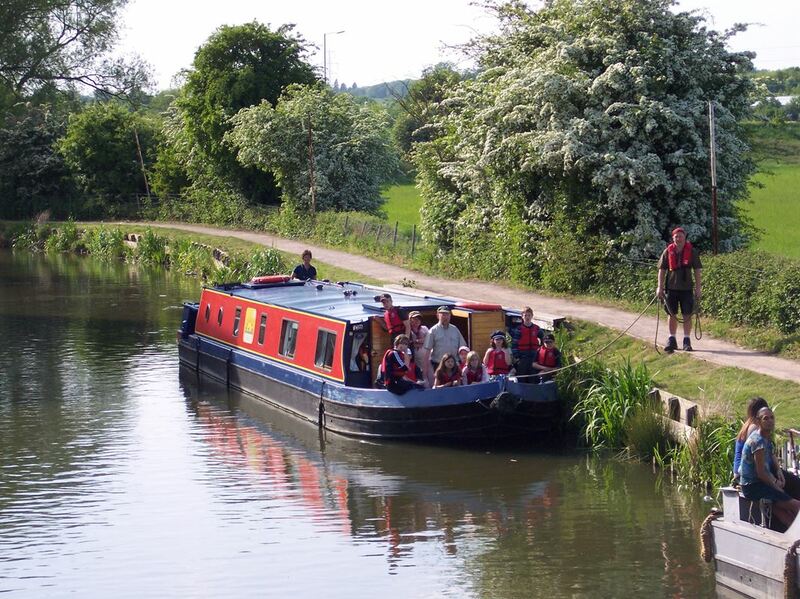 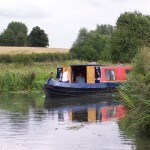 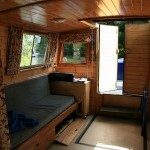 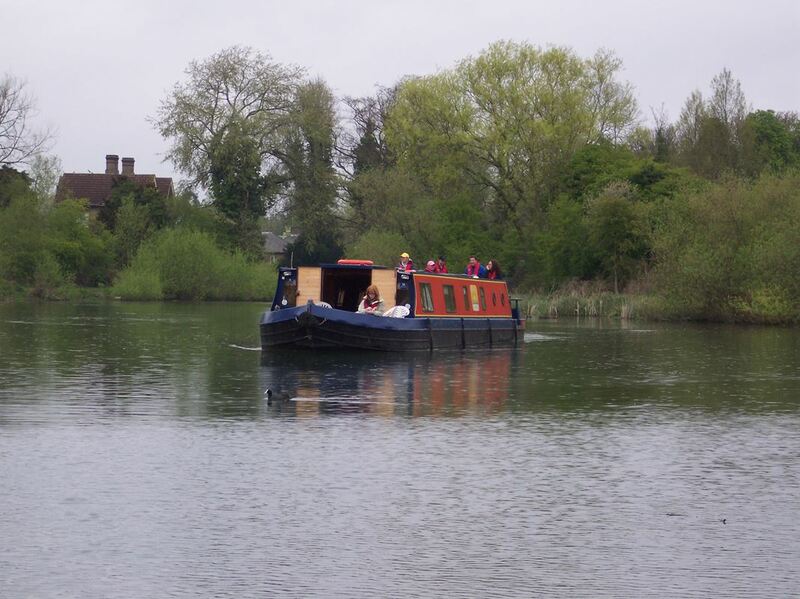 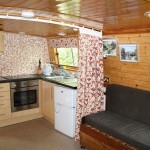 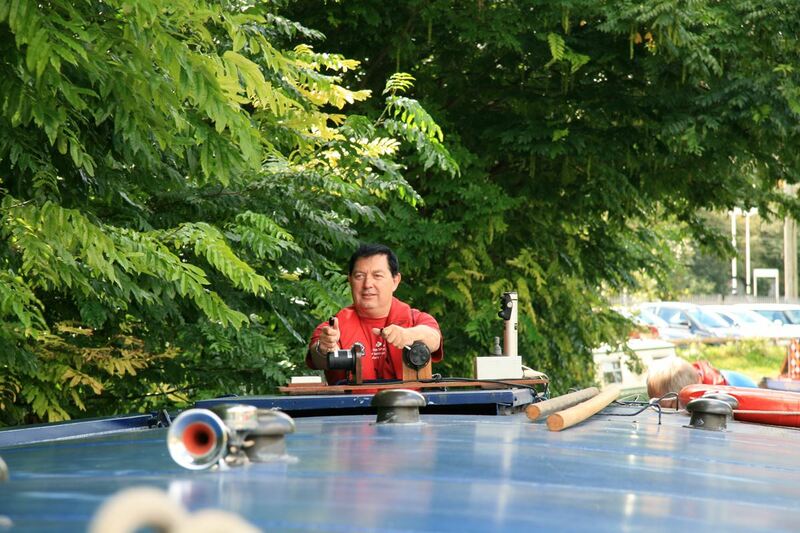 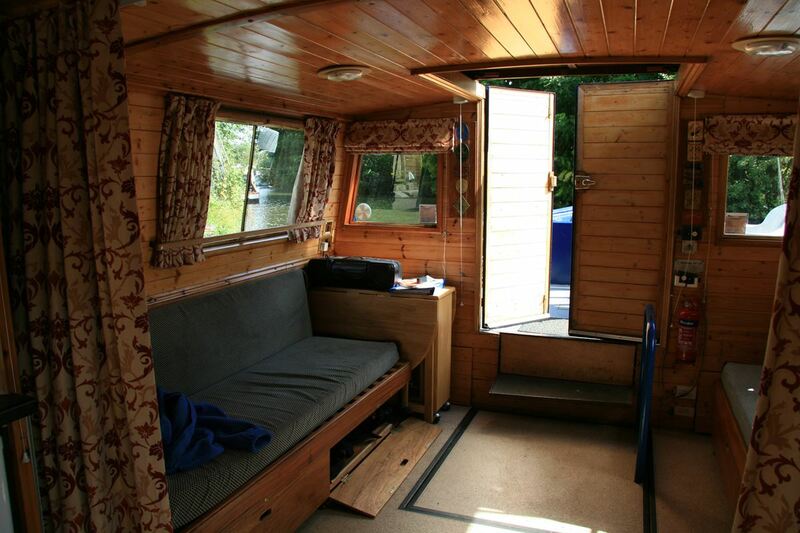 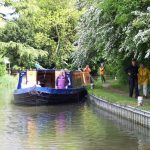 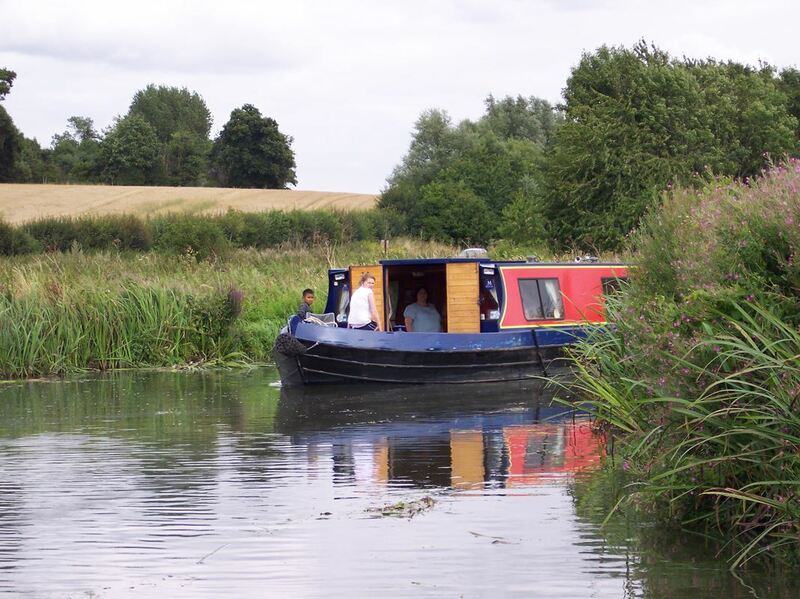 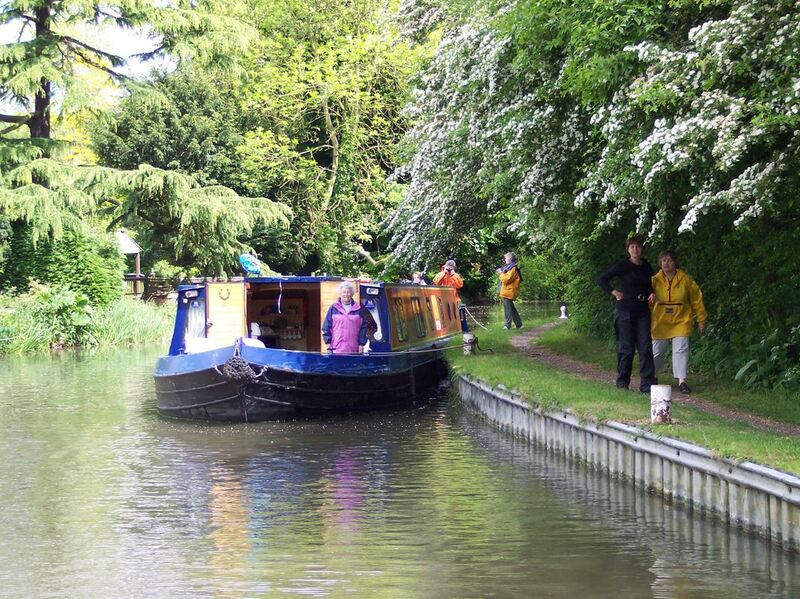 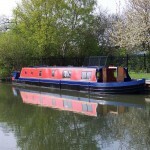 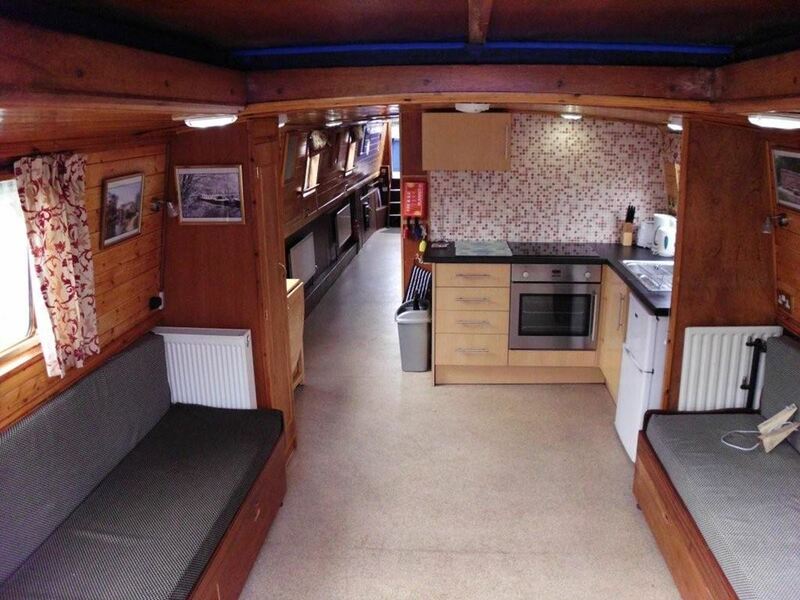 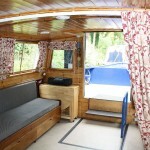 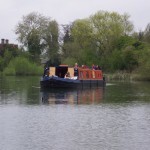 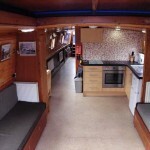 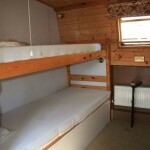 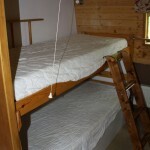 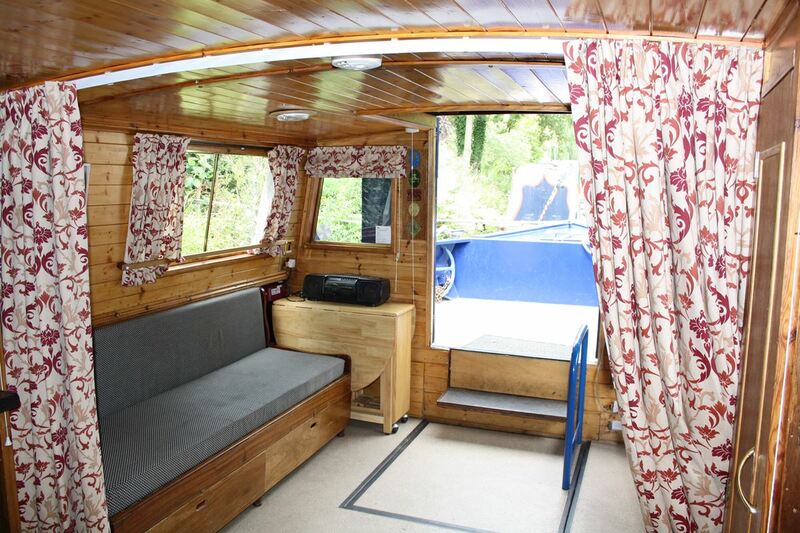 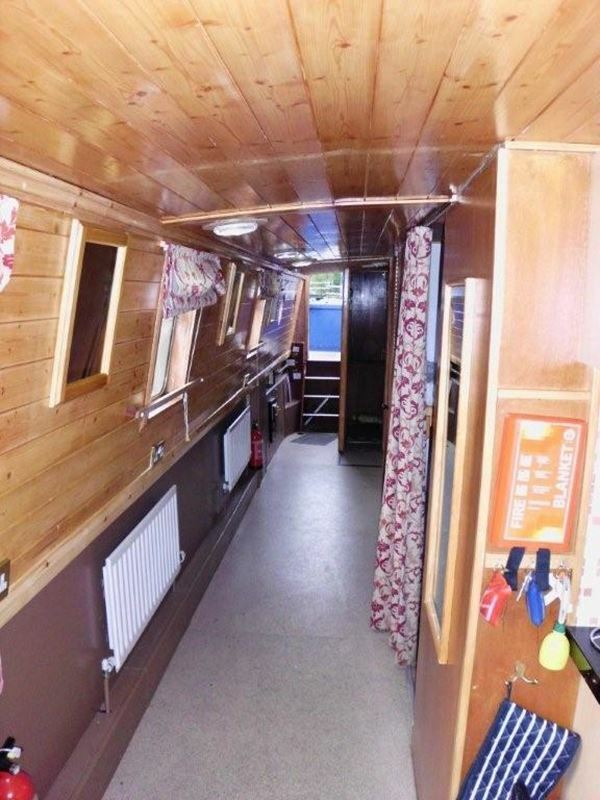 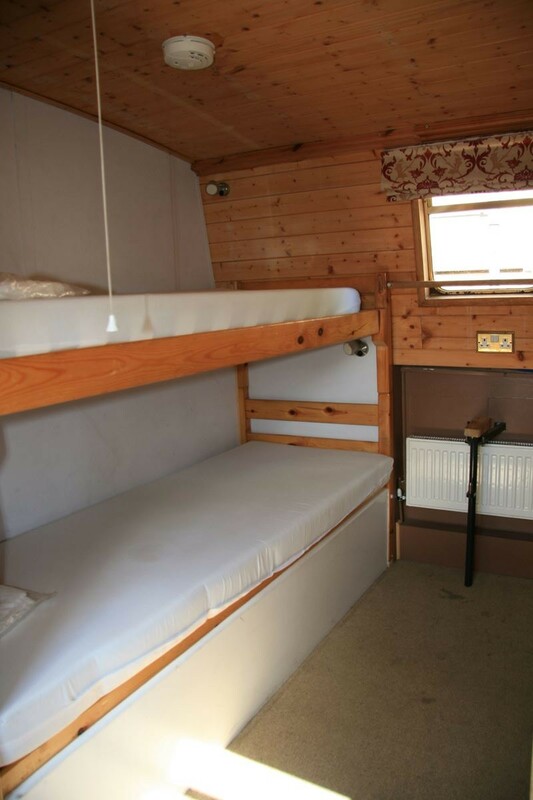 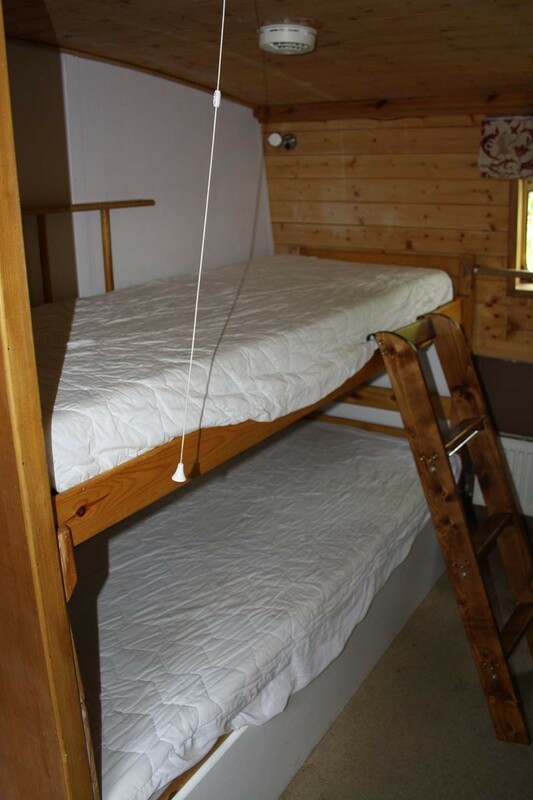 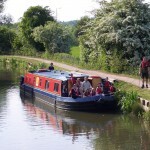 She is a 58ft (17.68m) long, 11ft (3.35m) wide canal boat and will accommodate up to 10 people on a day trip, and sleeps up to 8 people for a longer break. 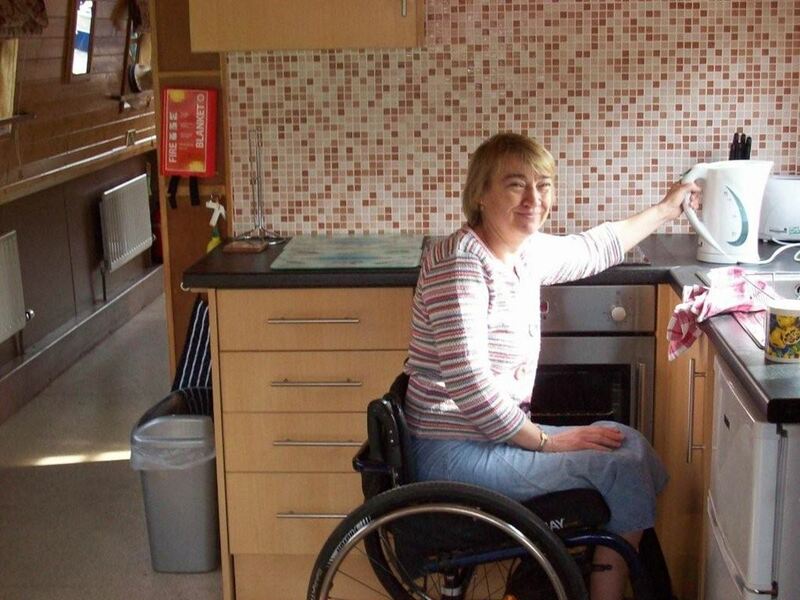 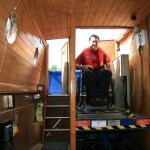 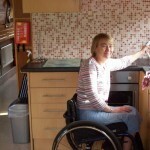 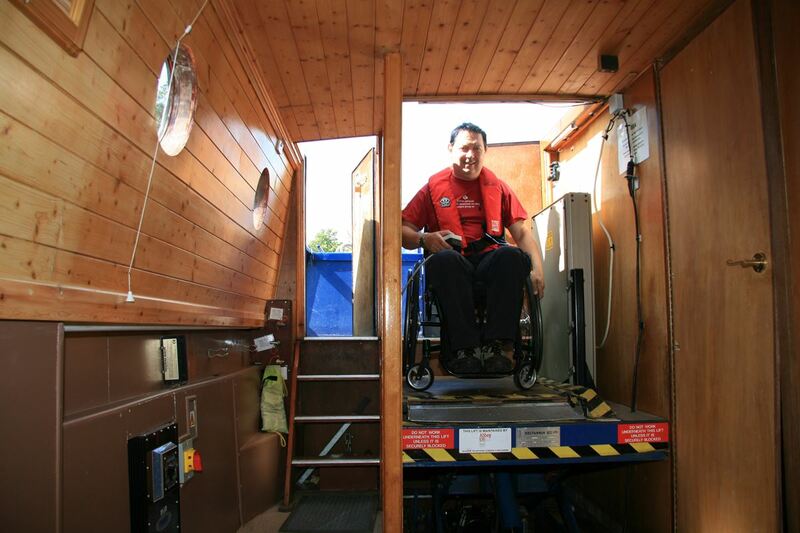 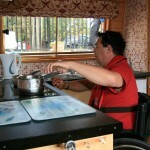 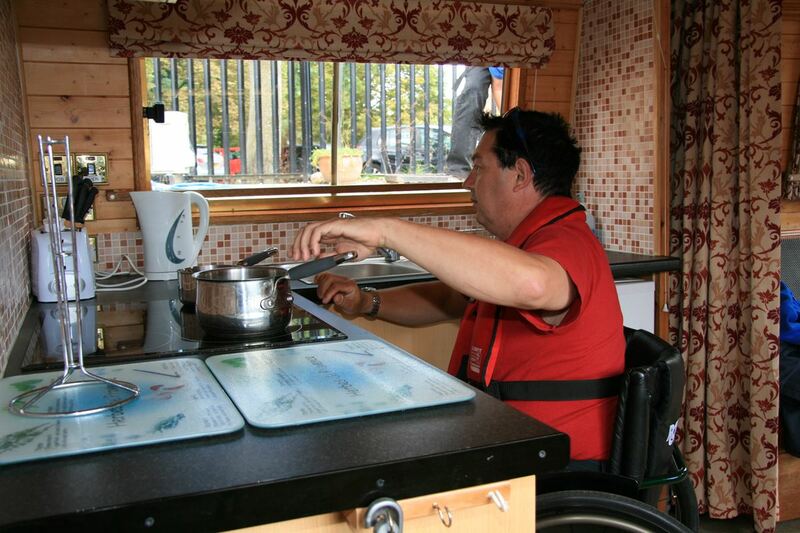 The boat has full wheelchair access including the galley and steering position, where she is equipped with disability controls. 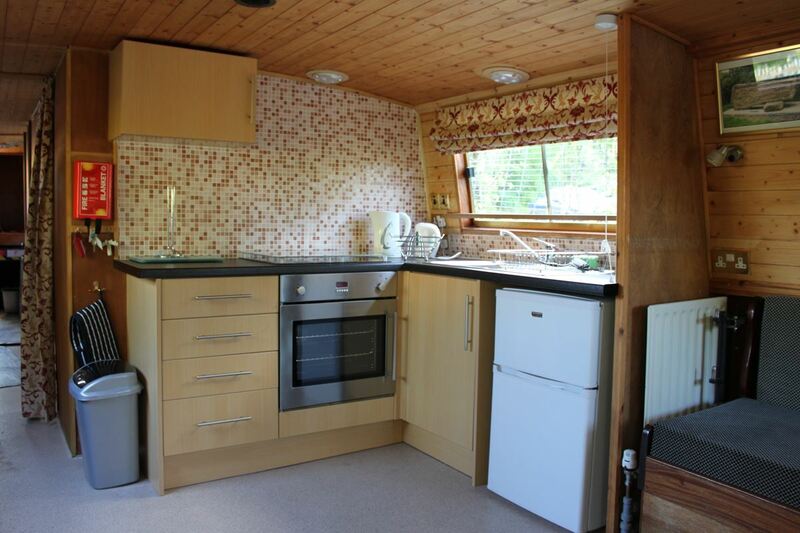 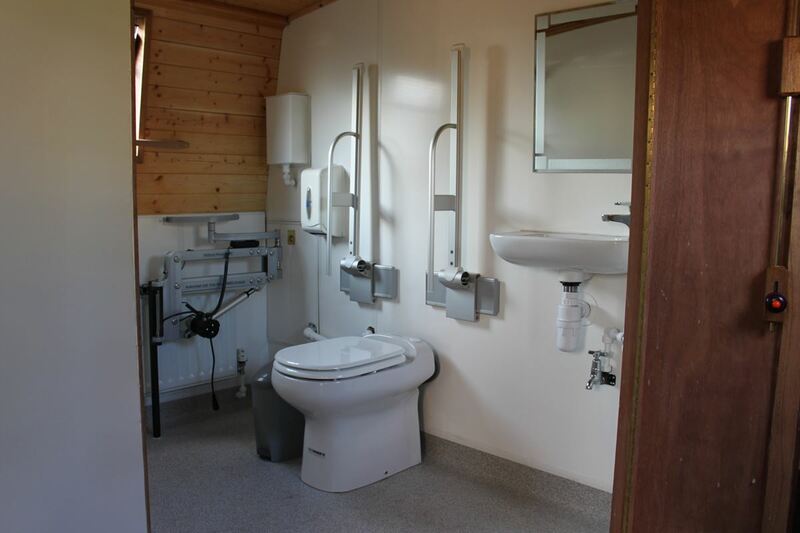 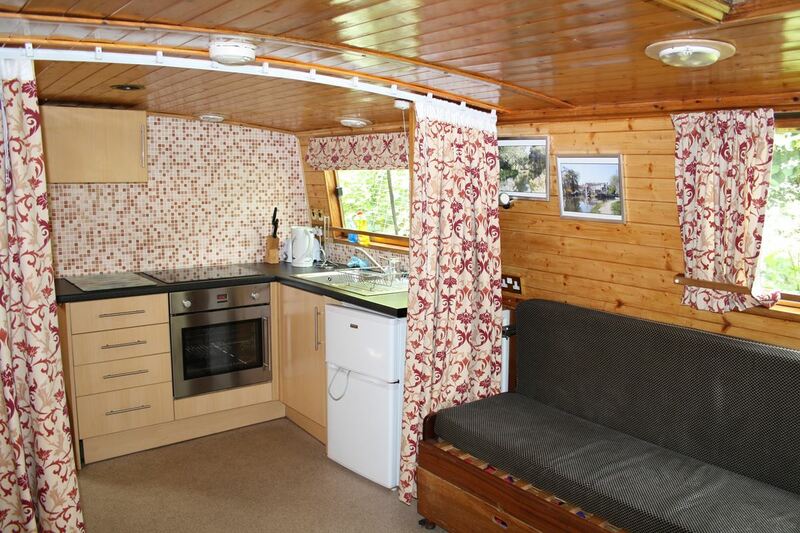 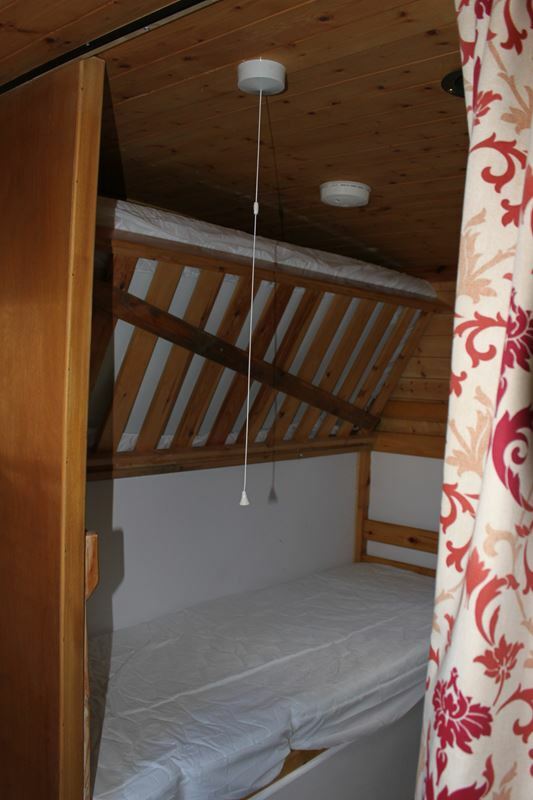 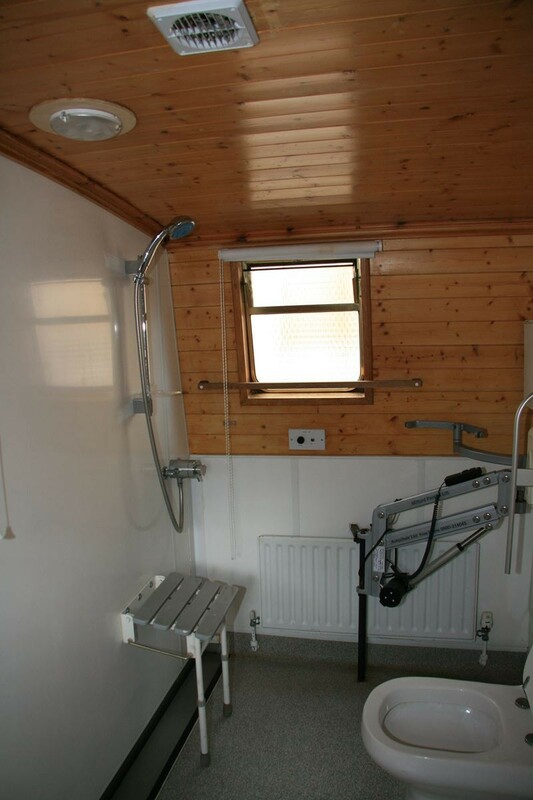 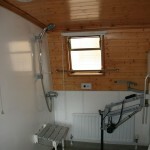 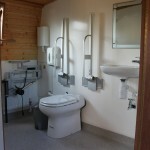 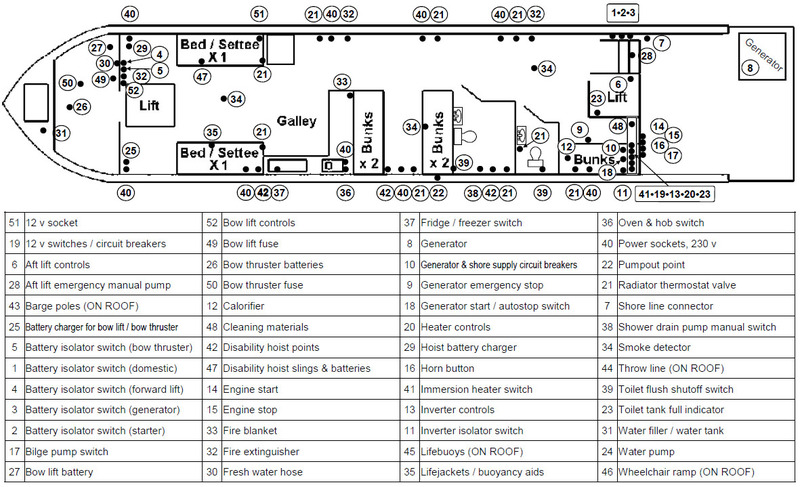 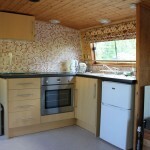 She has diesel central heating, a disability wet-room, separate toilet, and fully equipped all electric galley. 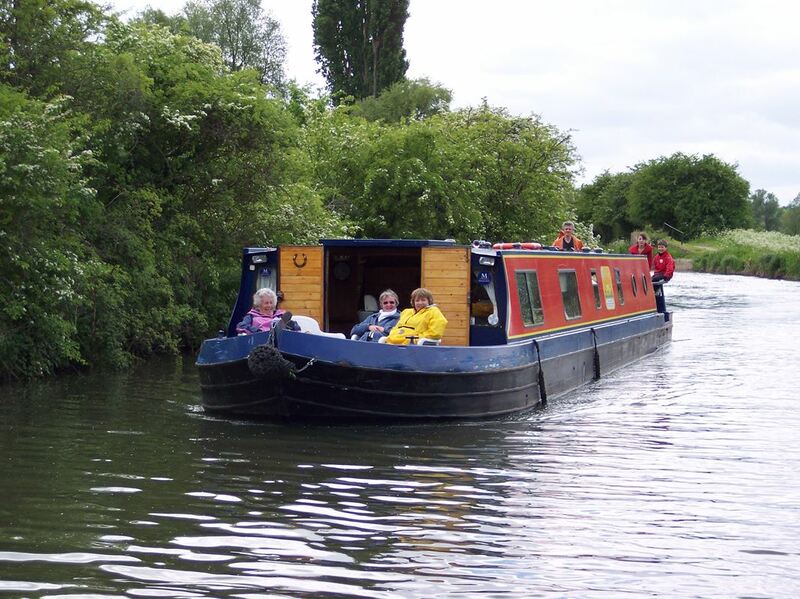 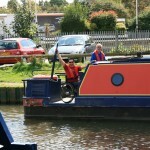 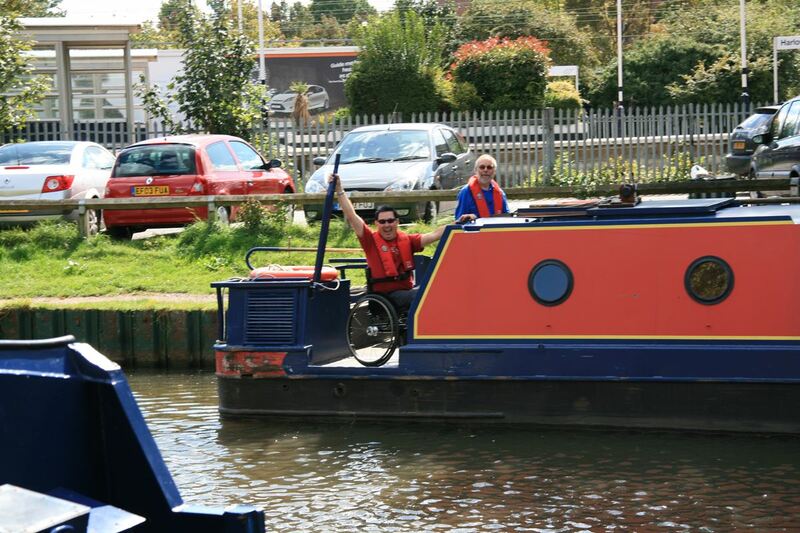 Stort Challenger is an ideal boat for Day hire where there are one or two wheelchair users as part of the group, and has a holiday boat for a smaller group.